Interested to see how Gabrielle Union tackles this role. A lot of action and scheming – enjoyable if you don't think about it too much. Too many unanswered questions and not enough character development. 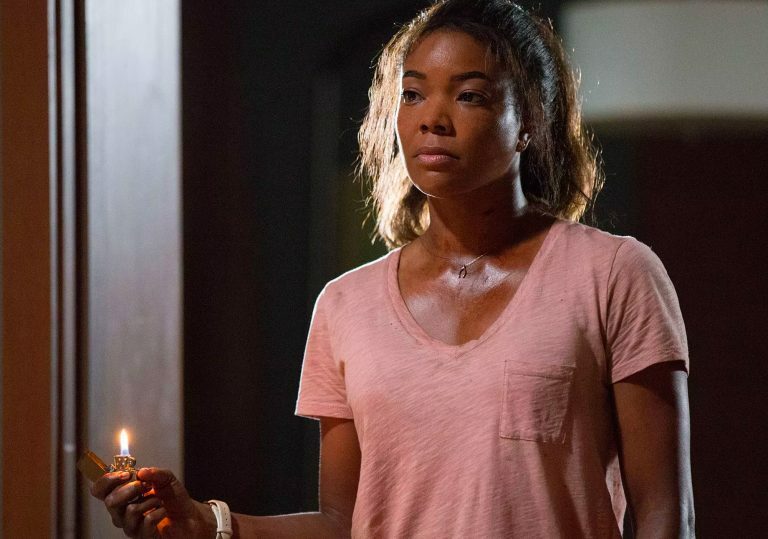 Gabrielle Union turns the tables on her tormentors in this home invasion thriller. A beautiful big house on acres of land, with a security system fit for a king. 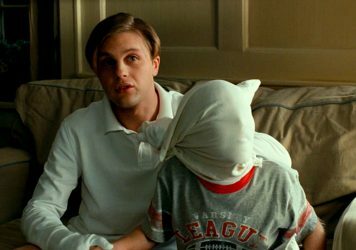 Seclusion anyone hiding secrets could only dream of – and a mom and her two kids trapped and alone at the mercy of three robbers. Gabrielle Union’s return to the big screen sees her play desperate mum Shaun Russell, who’s willing to do anything to protect the people she loves. After the death of her father, Shaun (Union) and her children Glover (Seth Carr) and Jasmine (Ajiona Alexus) return to her childhood home to prep the house to be put on the market. As the camera pans up we get a glimpse of just how secluded the house is – it’s hidden amongst a forest of lush green trees and no neighbours for miles. Taking place over the course of one day, we see Shaun go from “just a mom” to a cunning and stealthy woman ready to protect her family and destroy any threat to them. The plot moves along very quickly – having barely settled into the house or unpacking their bags for the night, Shaun and her children find themselves separated and at the mercy of three house invaders. Filling all the expected roles of a rag-tag group of thieves, there’s the master planner (Billy Burke), the blood-thirsty killer (Richard Cabral), and the nice guy in over his head (Levi Meaden). Both Union and Burk weren’t convincing enough – Burke’s lacklustre and almost bored performance made it difficult to connect with his character’s motivations, while Union’s quick shifts in emotions from sad to angry to frantic made it just as hard to believe this could be a real woman. As the film develops there are some great plot twists, but due to the lack of character development, it’s hard to really invest in what’s going on. In particular, it seems very unrealistic that Shaun – who has no military background that we know of – should be so continuously lucky in all the sticky situations she finds herself in. Additionally, problems that should be major setbacks seem to be resolved too conveniently. The unpredictability of this film is absorbing, but the lack of credible characters and numerous unanswered questions works against it as a whole. Michael Haneke’s latest is an attack on everything you think you know about cinema. It’s a brutal beating.